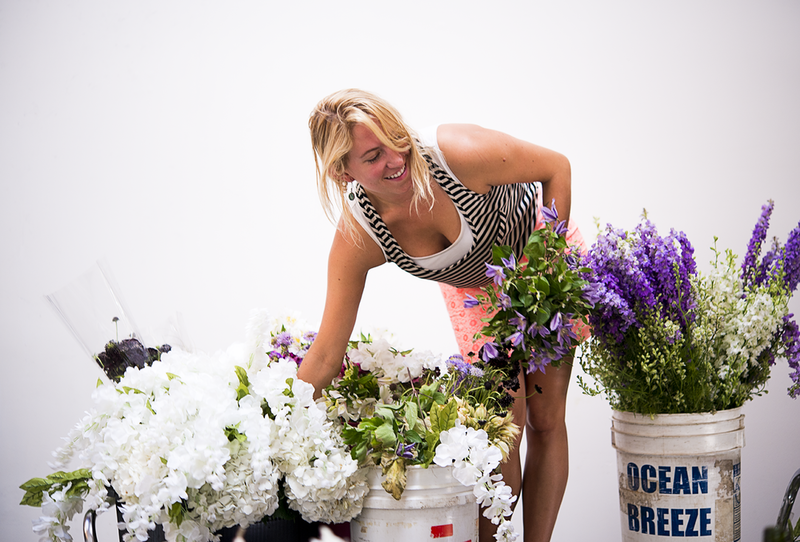 "It’s an insider’s guide and peek into my life as a florist, set designer, lover, sister, traveler, daughter, and friend. I have so many passions outside of flowers, and things that I grew up being good at that I don’t utilize in the event world. Life With Bess is about storytelling and living a very one-of-a-kind life. There’s nothing like it out there – it’s without a genre - it’s without borders - it is about honoring the path that I am on and sharing it through thoughtful insights on my life."